Hard to believe we are only 18 weeks away from the “C word” with 2 thirds of 2018 booked and travelled. It’s a year that has been dominated by no bread, water, grass, sunblock and plenty of red faces. From Emma to the beast, the lack of yeast, sparkling water, and record temperatures at home and abroad, the weather has been the main headline maker, not to mention strikes, forest fires and Trump! 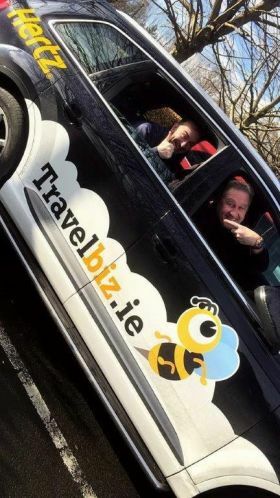 So we thought it was a good time to review our Travelbiz year to date with our very own headline makers.